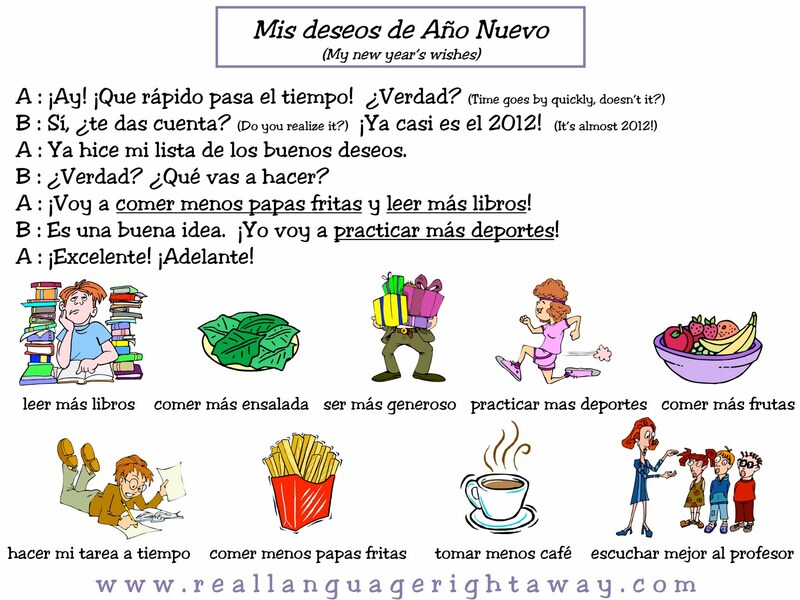 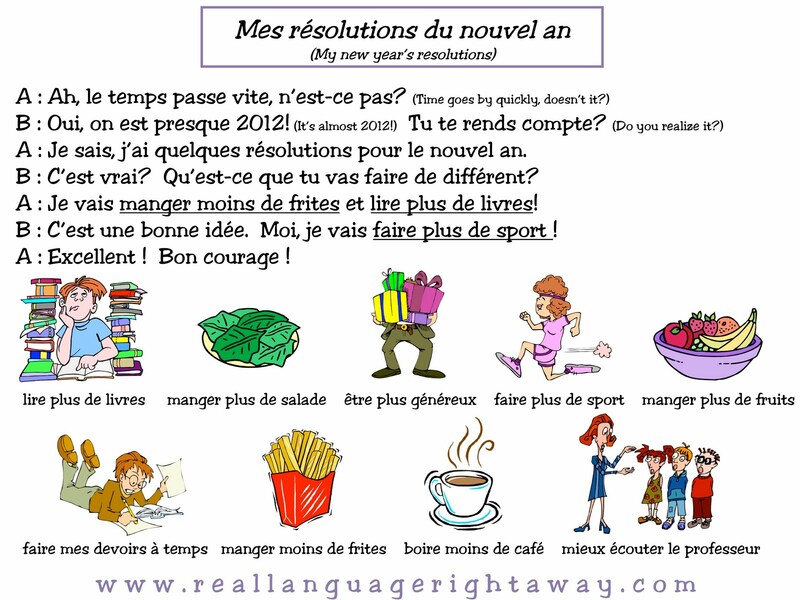 French and Spanish teachers : Do you need one more activity to use before winter break? Denise and I put together these New Year's Resolution conversations for that purpose-- it's a great way for your students to practice the close future tense. 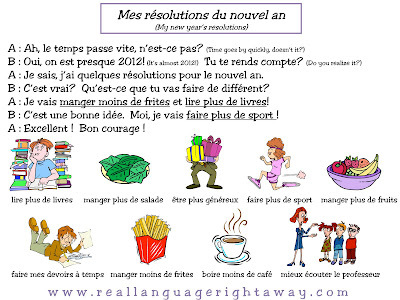 Have them brainstorm other resolutions and write short paragraphs about what they would like to do differently in 2012!